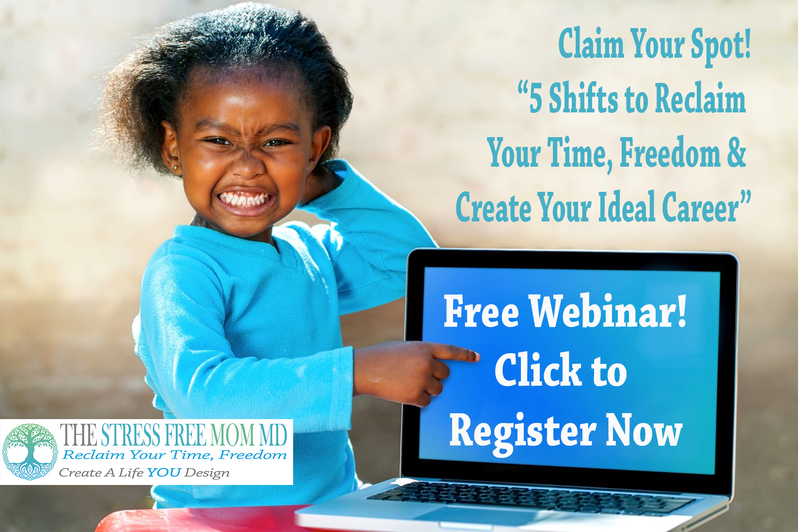 A full hour by phone or Skype to uncover the problem, the impact, create an initial vision and strategy for you to begin to move forward in a more balanced way. What Areas Do You Focus on in Your Physician Coaching? 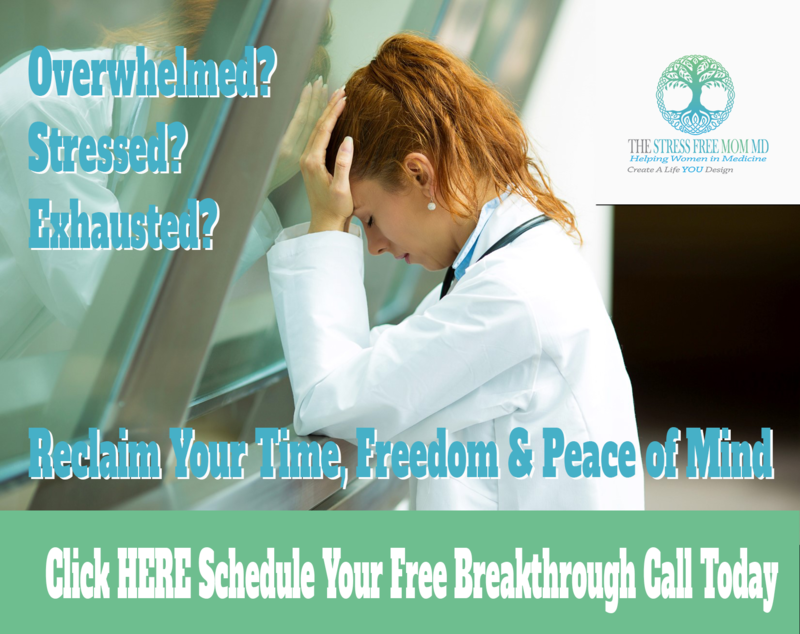 Dr. Mommies, Are You feeling exhausted, stressed, and overwhelmed? Leaving Early, Staying late, and still feeling like you can’t keep up with all of the work? Feeling that classic “mom guilt” about missing quality time with your kids and even your spouse? 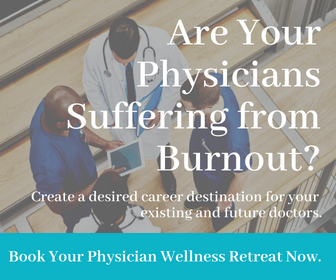 When we as Dr. Mommies burnout, it impacts our patients, our families, our children, and most importantly our own physical and mental health. 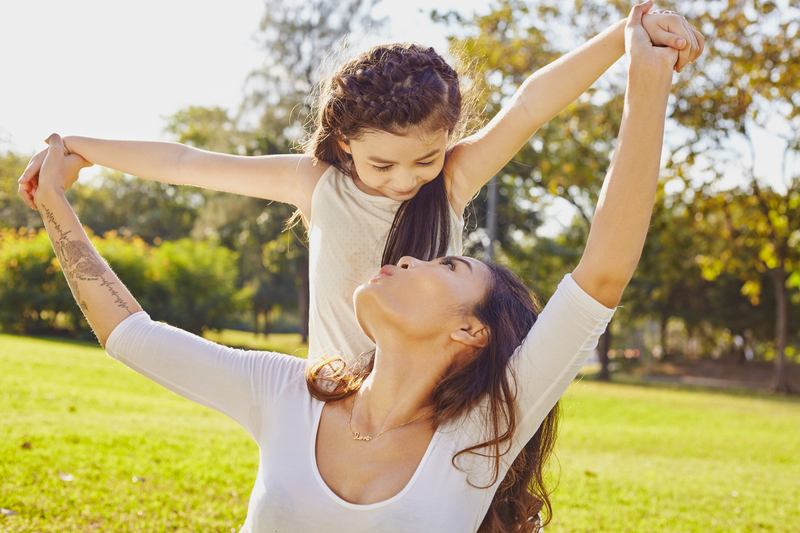 Physician Mom Wellness coaching focuses on helping you take back your time so you can not only recharge and recover when you need to, but also be present to create those priceless family moments you feel like you’ve been missing. “Dr. C taught me to give to myself." "Before I began Coaching Sessions with Dr. Clairborne I was “STUCK”. I recognized it but didn’t know what to do about it on any emotional or physical level. Frankly, I was exhausted. I was recovering slowly from a flare up of an Autoimmune Disorder. There was no order to my life even though I’m very organized. One of the lessons I am learning and still work on daily is…..I really can just take care of me. Dr. Clairborne guides me, and makes me be responsible for what I say I’ll do in order to take care of myself. She is my accountability partner on this path. It’s easier now to create and begin to maintain new patterns of behavior. The essence for these changes is my new found sense of empowerment. Having Dr. C as my Physician and Wellness Coach made all the difference. Learning how to be mindful, reduce stress, live a balanced lifestyle and enjoy career fulfillment is a gift that Dr. C taught me to give to myself." ~E.B N.P. Find yourself bringing work home with you more often than not? Staying up until the wee hours of the night trying to finish charts? Having trouble prioritizing what’s most important to get done first (because it ALL seems important, right? If you are feeling like no matter what you do you simply don’t have ONE MINUTE to just stop and breathe then you likely need support in time management. Our approach to time management is unique in that we help you uncover the root cause of the unworkability, help you discover and set boundaries where needed, and the teach you how to create a team approach not only at work but at home so the burden is not always falling on you. I spent last 2 days in self-care. I went to gym both days during the day. Carved out 30 minutes…and before this I have had this gym membership I used 3 times all last year. Made me feel so good and happy. Even my patient said I seem in a good mood. Made lunch date with a girlfriend locally. She was so appreciative that I made the effort. She recent started working 5 days/ week and we never get time to meet. But really went out my way to secure meal so that she wouldn’t be late. Had great conversation with my husband, about team building. I think I am communicating better and he now gets what I really want. Came home on a Monday and said I had a great day!